Raffcomm Sdn. Bhd. 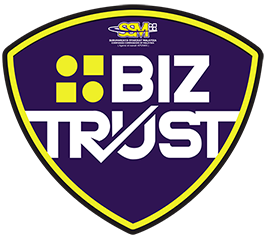 is a Technology and Service Provider for the SSM e-info Services which supplies information on companies and businesses incorporated and registered in Malaysia over the internet to Malaysians and the world at large on behalf of Companies Commission of Malaysia (CCM). Apart from that, Raffcomm Sdn. Bhd. is also known with its excellent services in Web Hosting, iklan TV and e-Listing. The Web Hosting service being provided by Raffcomm Sdn. Bhd. is trusted by its client across the world for its affordable pricing. 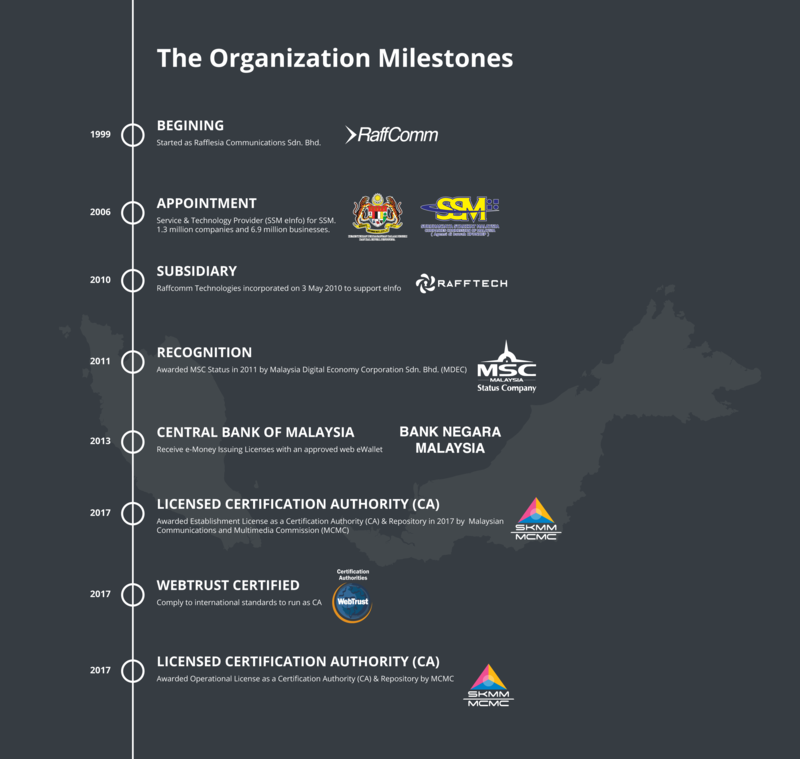 SSM e-info Services supplies information on companies and businesses incorporated and registered in Malaysia over the internet to Malaysians and the world at large on behalf of Companies Commission of Malaysia (CCM). We provide an affordable web hosting service for customers' satisfaction. Our hosting has been trusted by clients over the globe. Our professionals will help you to enliven your websites for greater accessibility.